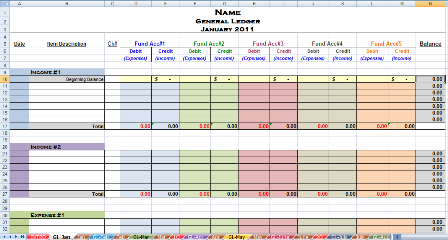 Need a simple workbook (set of spreadsheets) to track donors and their donations? How about an accounting workbook that will track the income and expense for up to 5 funds? 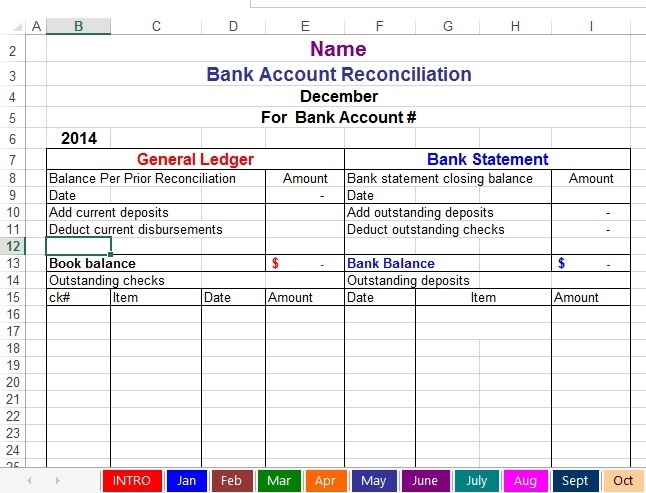 The Spreadsheet Package available below includes workbooks to do just that along with several more spreadsheets and documents you can use to reconcile your bank accounts to your accounting records, track your business miles, plus customizable cash contribution, non cash contribution, and a quid pro quo contribution statements. Note: You must have MS Excel, Numbers, or the free spreadsheet software from Openoffice.org on your computer to download spreadsheets. Save even more with the COMBO ACCOUNTING PACKAGE! 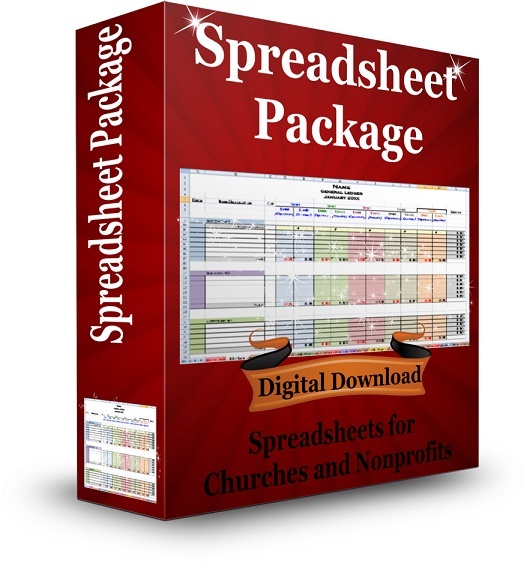 Includes both the Church Accounting Package and the Spreadsheet Package! Included in this package is everything listed on this page in the Spreadsheet Package and the 4 ebooks in the Church Accounting Package! "Thank you Vickey for doing all you do to help churches. We are a new church plant and could not afford, or need at this time, expensive complicated software. 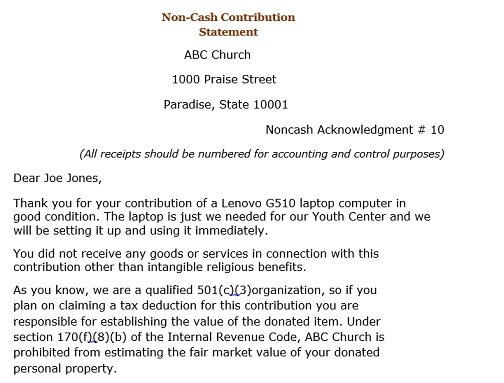 This has helped our new church keep track of our money for record keeping purposes and it has been such a blessing!!!!" NOTE: This accounting workbook is set up with 5 funds, 10 income accounts, and 40 expense accounts. It is also "customizable to add more fund, income, and expense accounts. "Thank you for the spreadsheets. I just took over treasurer for a start-up church and these sheets are definitely a great stepping stone for me to work with. Definitely beats re-inventing the wheel"! 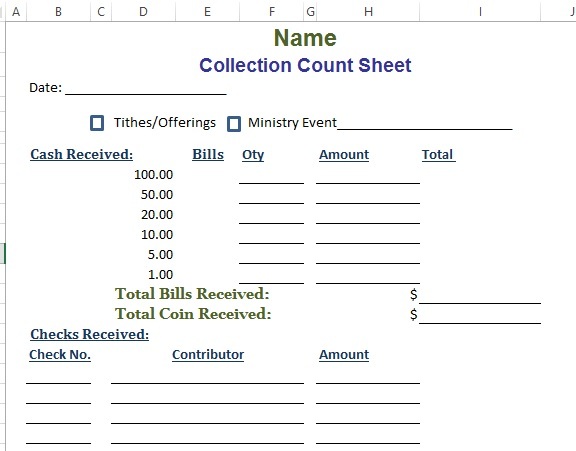 A worksheet used for a collection/offering count. It has fields to enter checks and cash received. It also has fields for up to 3 signatures. This form is ready to use. Simply click on the "Name" cell and type in your organization's name. "What a Blessing to me and my Church! Not only did they work, they also provided step by step instructions on how to utilize the spreadsheets. They have been a great tool to help keep our church financial records in order, as well as, ensure we stay in compliance with Audit. Thank you Vickey for sharing an awesome accounting package for the small church." 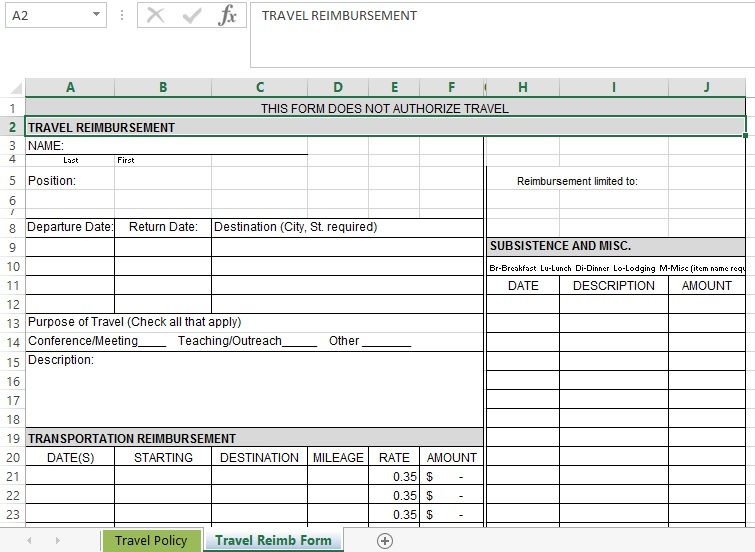 Note: The travel reimbursement form has a header that will need to be modified with your church or nonprofit's name. Highlight the word "Church" and type in your organization's name. The Spreadsheet Package includes 6 accounting workbooks (see descriptions below) PLUS a Word document with 3 examples of contribution statements for cash, non cash, and quid pro quo donations that you can customize for your own use! Only $19.95 for a limited time! Celebrate Spring with 20% off the Church Accounting Package and the Spreadsheet Package! Discount code good for the Combo package as well! "I was appointed to the Treasurer of a not-for-profit school in Port au Prince Haiti. Your spreadsheets make it so easy to track income and expenses!" "Thanks for the spreadsheets. I am using it for my church. It is a small church but we need to keeping track all monthly collection and expenses. I found your spreadsheets is a great help and saved me a lot of time to do my work." "I have found the spreadsheets to be very handy and simple to follow. "I downloaded the spreadsheet in a heart beat, with no problems at all. 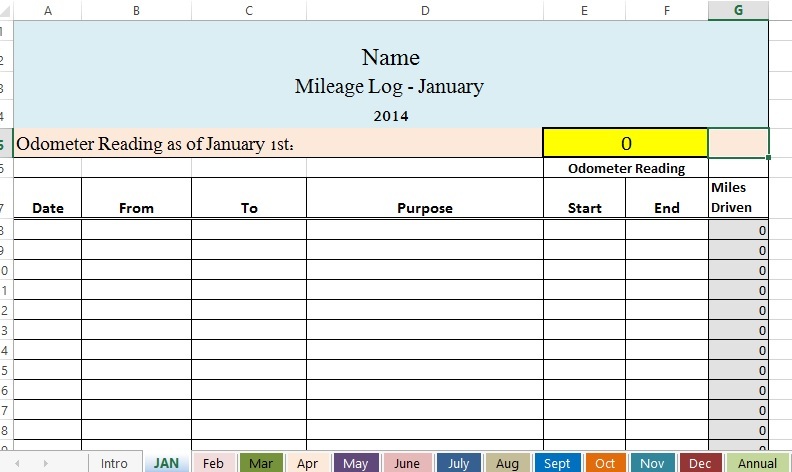 These spreadsheets are a great tool, very easy to use too." Notice: Your eBook purchase is 100% safe and secure - and 100% risk-free . 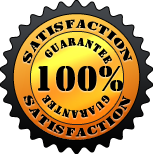 Your order will be processed in seconds - and then you can download the digital packaged files immediately from the web. You can start reading it today!